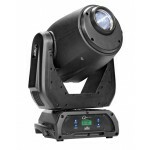 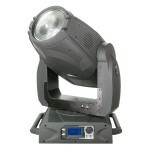 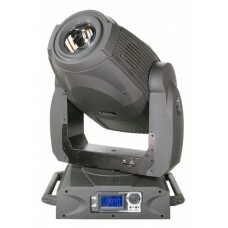 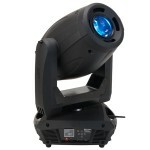 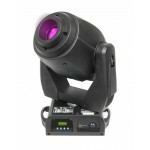 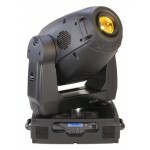 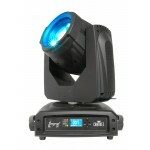 The Legend™ 1200E Spot features a state-of-the-art 1,200-watt FastFit lamp and CMY color mixing. 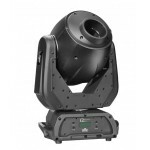 The unit includes two gobo wheels, both fitted with six glass slot-n-lock gobos. 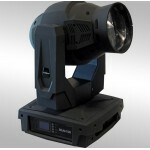 It has an electronic ballast and power supply.